I read this article written by Chris Hughes today and thought it was hilarious. 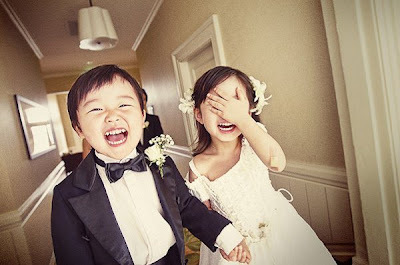 Marriage and picking the right partner is such "serious" business, sometimes it helps to see it in its simplest form, through the mind of kids. They hit some good points, didn't they?